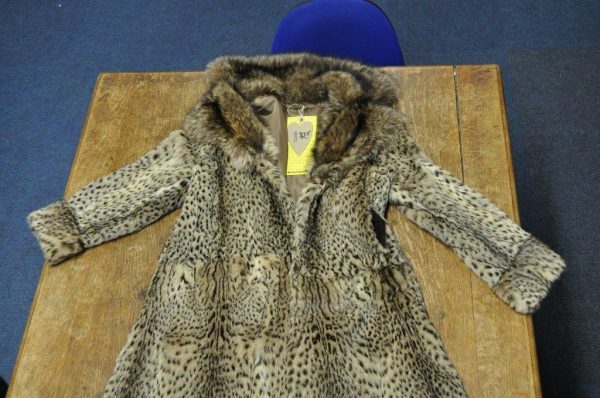 This fur coat was seized after it was found to be a real, illegal wildcat pelt. The coat is made from the pelt of a leopardus Geoffroyi – or Geoffroy’s Cat – which is native to South America. 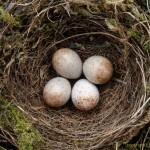 It has the highest level of protection under the Convention on International Trade in Endangered Species (CITES). Anyone who wants to sell this type of fur coat must have a proper licence, unless the fur pre-dated 1947. 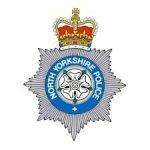 Derbyshire police were alerted that the coat was genuine fur and was being sold from a shop in Buxton town centre. 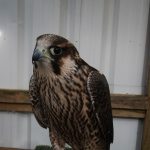 In conjunction with the National Wildlife Crime Unit, specially trained Derbyshire wildlife officers spoke to the owner and seized the coat on February 8. 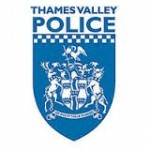 PC Emerson Buckingham from Derbyshire police said: “Geoffroy’s cats used to be widely hunted for their pelts, which were then made into garments and sold in the fur trade. “When the cats were placed under the CITES scheme, that trade dropped off but we still see these kinds of furs, of many different prohibited species, being sold. “The trade of any CITES animal is prohibited and anyone who sells them on is only encouraging the illegal killing of animals and trade of their pelts. The owner of the wildcat fur coat was dealt with by community resolution. Anyone who wants to report wildlife crime offences can call Derbyshire police on 101 or the independent charity Crimestoppers on 0800 555 111.